8.5" x 11"8.5" x 14"9" x 12"9" x 16"11" x 17"11" x 25.5" (6 Pager)12" x 18"
10 pt. cardstock is the in between of 100 lb. glossy paper and 14 pt. cardstock, it is the best of both worlds. With smart color usage the cardstock can create interesting overlapping effects through light. 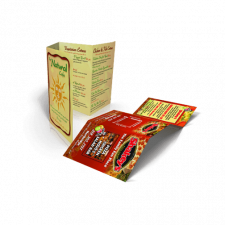 Popular uses for this stock are brochures, menus, flyers, postcards, sales sheet, rack cards, door hangers, tickets. We'll check your file(s) and try to fix any issues. Then we will create a PDF proof and email you for your approval. Note: Printing turnaround time will begin after we receive approval and full payment for your order. This option may delay your order by one or more days. Please note our cut-off time is 9:30 AM pacific standard time. Turnaround will start on the next scheduled business day if its approved after the cut-off time. All proofs will be ready within 4-6 hours of submission. The same rules as "I need a free PDF proof" applies. Except get your free PDF proof within 15 minutes of artwork submission. Please note our cut-off time is 9:30 pacific standard time. Turnaround will start on the next scheduled business day if its approved after the cut-off time. 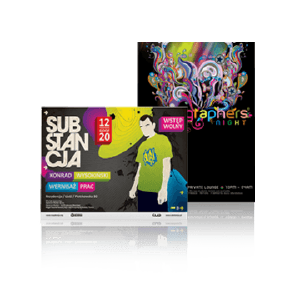 Brochures are a product that can and should be used in every industry for advertisement purposes. 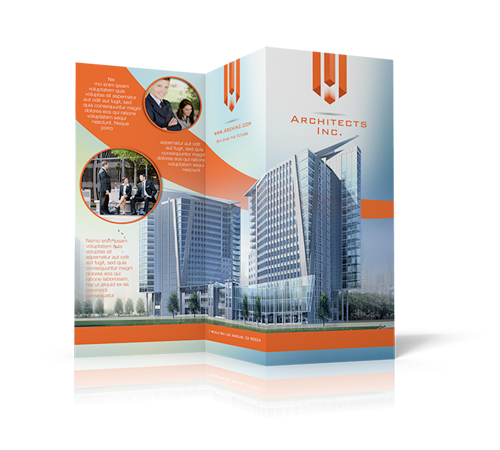 You may order a set of brochures either half folded, tri-folded, z folded, or if you prefer you may receive them flat and not folded. 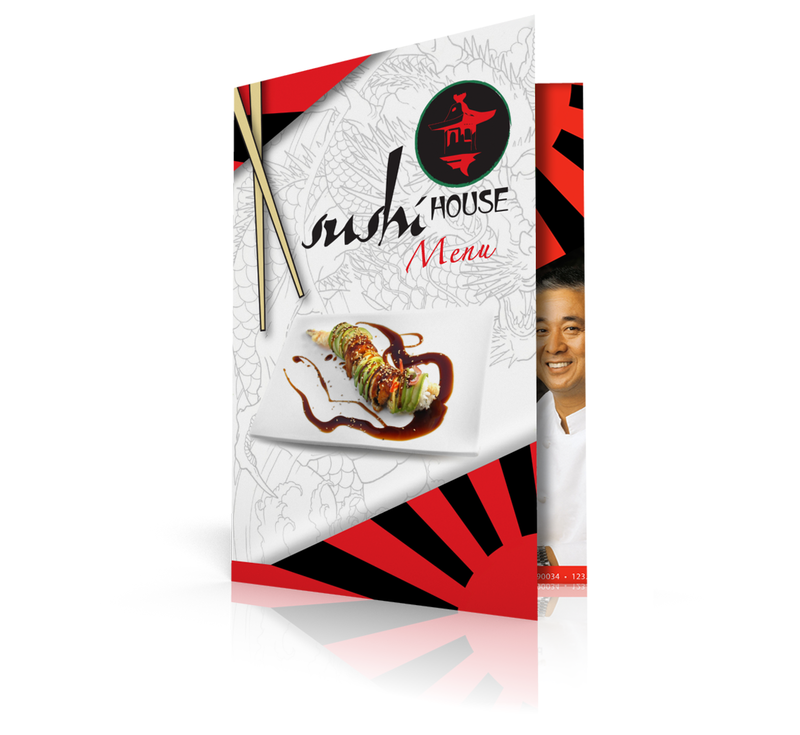 A few great examples for brochure use is if your company is a restaurant or catering company you could design and nicely format a menu and some basic information about your company then place it onto a tri-fold brochure. With any company, you display a few pictures representing your company and give a few descriptions of your products and/or services for your prospective clients.